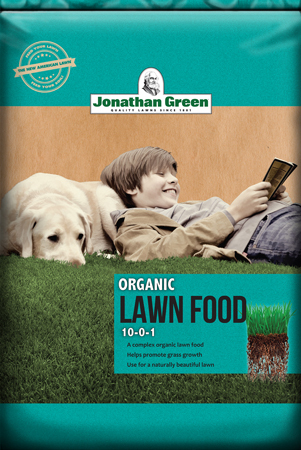 New formula controls over 25 lawn pests, including grubs and surface feeding insects. Systemic insecticide for use on lawns, flower beds and ornamentals. 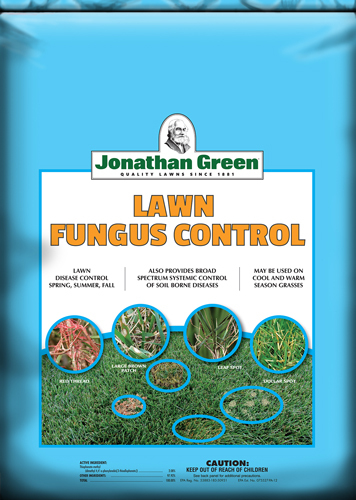 One application kills grubs all season long to sunny areas of the lawn. Grubs are generally not found in shaded areas. Contains Imidacloprid and Lambda-cyhalothrin technology. You may seed with this product. 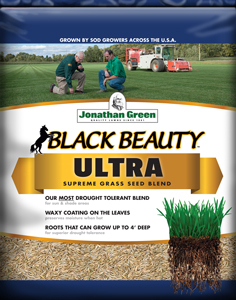 Water grass thoroughly with ¼ to ½ inch of water immediately after application. 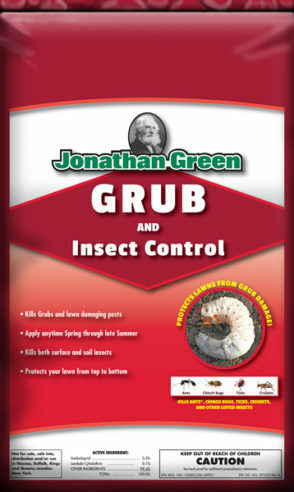 For grub control, except dung beetle, treat any time between mid July and early October. For dung beetle grub control, apply in spring or early summer when damage is first noticed. Treat again in late summer or early fall if a second generation occurs. 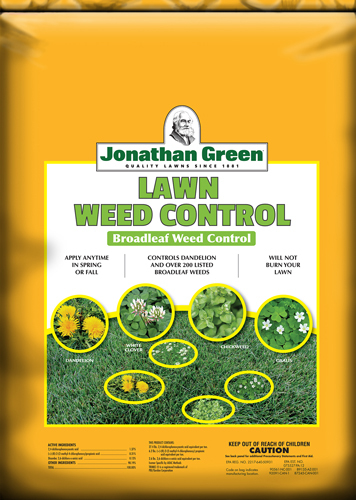 For Chinch bugs and billbug control, apply when insect activity is first observed or when chewed or brown grass indicates damage from these insects.